This is a club page for Amiibo Collector's! Feel free to post anything related to Amiibo's! 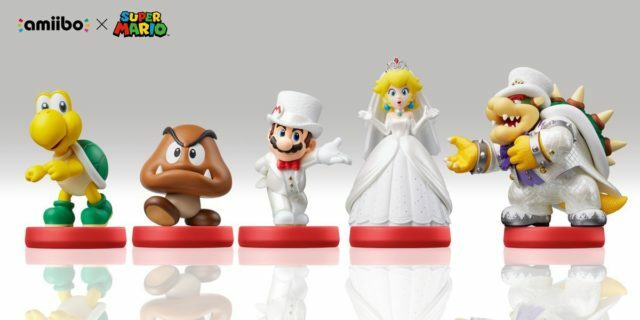 Q:Do the Super Mario Line of amiibos have the same compatibility as the Smash Bros amiibos for characters in both series? A:Yes. So a Luigi Super Smash Bros Amiibo will be compatible with anything the Super Mario Luigi is compatible with and vice versa. A: Amiibo's are region free. The only difference is the packaging differentiated by region (US/JP/UK). Q:Can I use my amiibo without opening the packaging? A:Sadly you can not due to a piece of metal foil which blocks the NFC. However, many have cut into the bottom of the packaging and removed the foil piece. That is the best method for keeping the figure pristinely in package, without fully taking the figure out, and still being able to use the figure for gaming. Q:Why is it so hard to find the one I want and how can I still get it? A:As of now, Amiibos are a very popular Nintendo item; to both Collectors and Scalpers. 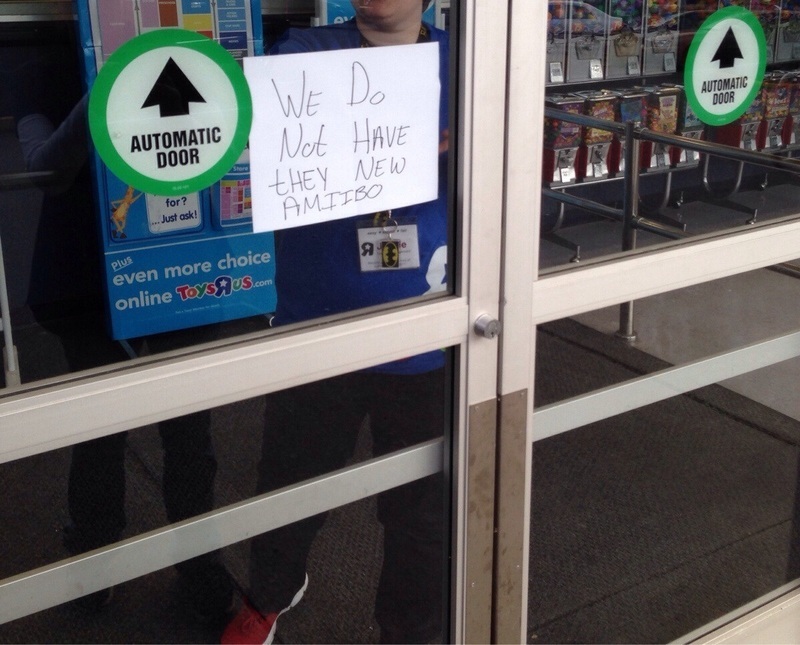 Because of this, finding a specific Amiibo can be difficult finding in stores. It is highly recommended that you pre-order from your preferred retailer ASAP. If the figure you want is already out and you are having trouble finding it you can either import (amiami.com, amazon.de, nippon-yasan.com, amazon.fr, & play-asia.com are popular choices), or repeatedly keep check on that specific amiibos web store page (Since restocks do happen). It's always an option to trade with fellow MFC members as well. Q:What exactly is Read/Write vs Read Only? A:Read/Write means that the game does just that. Read the figure as well as writes data to it. Amiibos can only support one game that does this which is currently only SSB. Read Only means that the game just wants to read the amiibo figures data so that it can give you the corresponding unlock. Read Only games WILL NOT affect any data from a Read/Write feature. 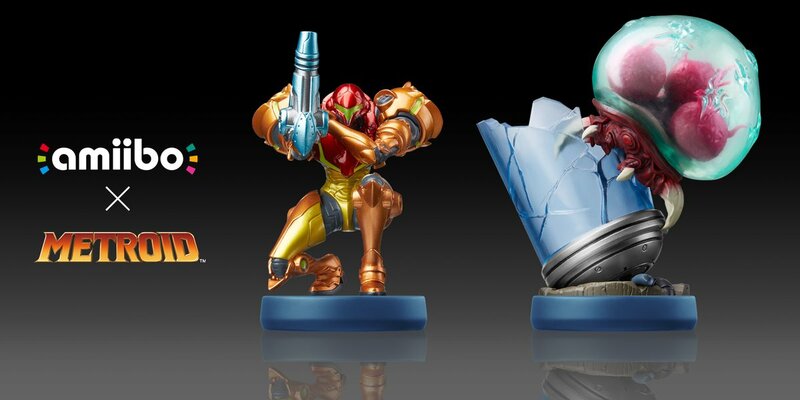 Q:Are certain Amiibo figures exclusive? Note: These are exclusives of United States and can differ by region. Q:What will happen to discontinued amiibo figures? A:While nothing official has been given, Miyamoto has said the use of cards with the same functionality as that amiibo could be offered in the future. Q:Is there a official compatibility chart? A:The release of the peripheral is currently unknown. A:Because the Amiibo line is scarce in the first place, it is recommended to pick up X Amiibo sooner than later. However, the general rule so far is that the bigger the name/franchise the more common they are. Meaning, Mario character's are going to be easier to find, especially in the long term compared to someone like the Villager. Q:Do You Have They New Amiibo? Updated a few things here. I was successful with US preorders of TP Link, MM Link, and SS Link. Hope everyone else was successful too. Could possibly add Kirby, Ness and Pit too if someone is interested. All of the aforementioned Amiibo are new and still in box, European version if it makes any difference (Amiibo are region free). Willing to ship worldwide and to make interesting prices, especially if you take several of them. Someone know where I can preorder new Splatoon Amiibo, please ? Squid Sisters look very nice! The cards are hard to keep track of. Currently, I update here and there. But I think the amiibo community in general has calmed down. There are less to no Nintendo Directs basically just about amiibo. With that being said, I loosely update the group myself. I am glad the stock has been plentiful with the recent releases. The rarity guide... Not too much of a point to it anymore. The rarity guide was more fun to create to entice collecting gamers despite it benefitting the scalpers. Weeacvnt (Vor 3 Jahren) #6709177The rarity guide isn't really up-to-date. Then again, neither is this group. I just noticed that I have actually been promoted to admin of this group (I have absolutely no idea when) but I wasn't even aware of it, nor was interested by the position. So I'm hoping other admins Dbonn and Gumonshoe are not relying on me to update the club lol. From my own experience in Europe, no Amiibo can still be considered as rare since they have all been massively re-released, so I'm not even sure the rarity guide has any point anymore. The rarity guide isn't really up-to-date. Then again, neither is this group. sorrowmoon (Vor 3 Jahren) #3412521they re-released almost all the amiibo. Go to amazon for example and go nuts. I'm glad Nintendo finally came to their senses, but I bet some collectors must feel enraged that their Amiibo collection suddenly lost a huge part of its value. they re-released almost all the amiibo. Go to amazon for example and go nuts.